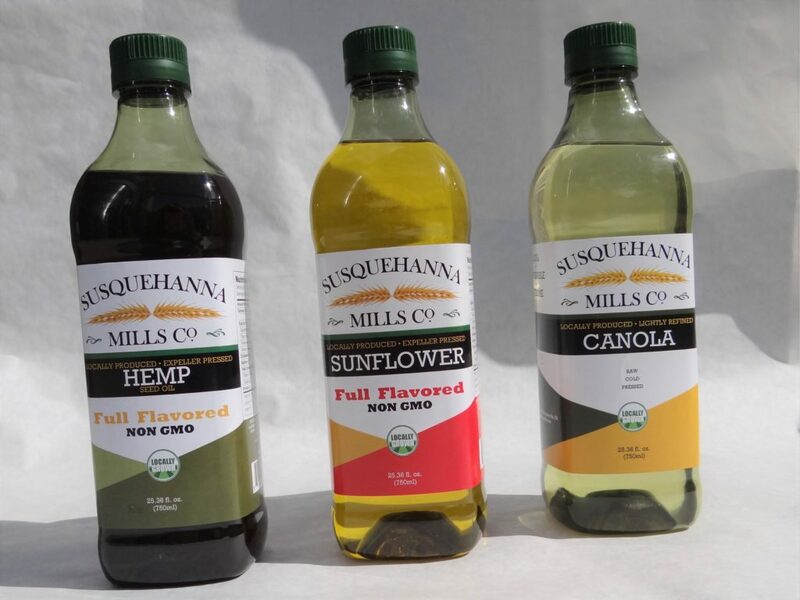 This entry was posted in Happenings at SVM and tagged Canola Oil, Cooking Oil, Hemp Oil, Locally Grown, Sunflower Oil. Bookmark the permalink. ← Pretzels, Pancakes, and Puffs… Oh My!